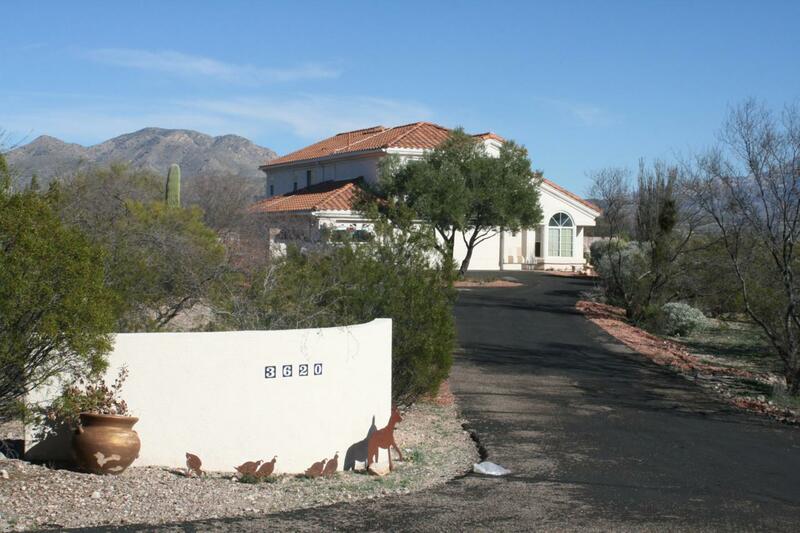 Incredible five bedroom home on over three acres of horse property. 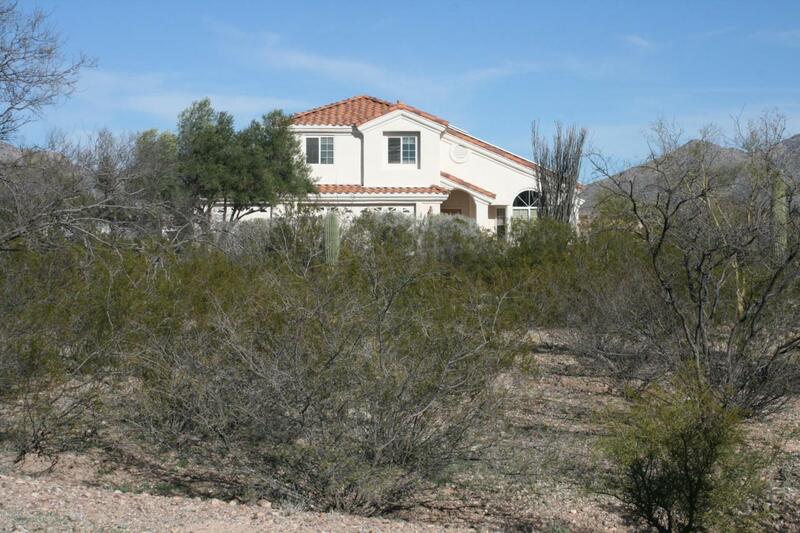 This home has a 14.7 KW solar system installed by SolarSolutionsAZ.com included with the purchase which means you are ''net metering'' with the power company. So with a large home and with hardly an electric bill makes this a win win for the owner. The back patio and pool are walled and create a sweeping mountain view of the Catalina's. Talk about a kitchen! 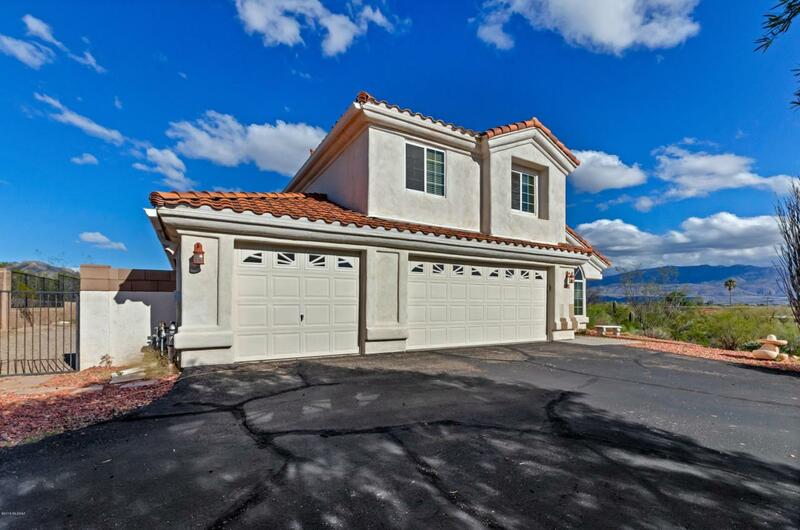 With granite countertops and newer stainless steel appliances along with a large pantry, this home is geared up to host many and dinner time. After dinner, relax by the wood burning Chimenea and take in the mountain views. 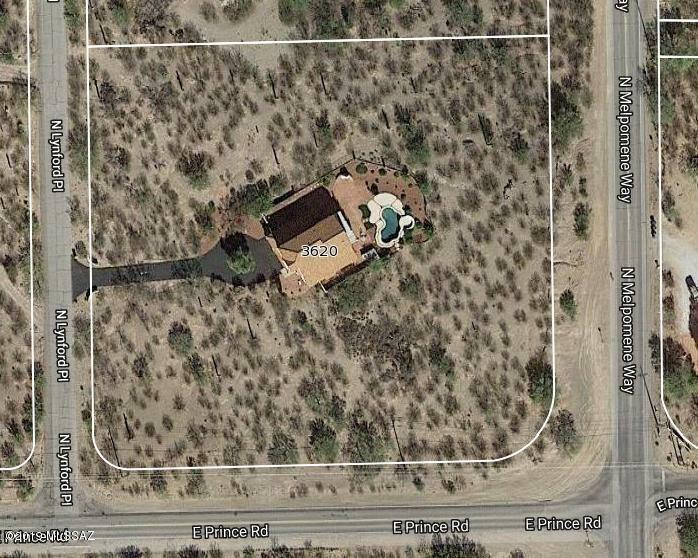 This home is priced to sell and a great opportunity to own horse property in the Catalina foothills.